Iconic brand, Hunter, famed for its range of Wellington Boots is joining the glittering brand portfolio at a leading South Yorkshire fashion boutique. Robinsons of Bawtry has chosen the fashion label to complement other iconic designer brands and recognises the growing demand for quality outerwear for all the family. 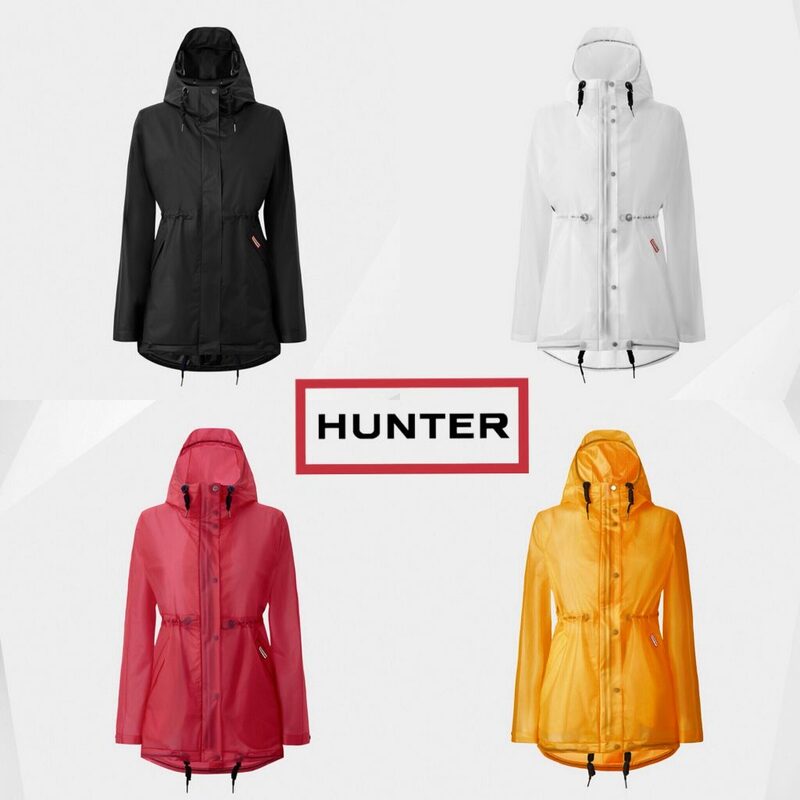 Initially Robinsons of Bawtry will be stocking the Hunter Classic Raincoat in a variety of colours and sizes available for men, ladies and children all competitively priced for affordability. Founded in 1856 the brand has two Royal Warrants of Appointment to HM The Queen and HRH The Duke of Edinburgh. Men’s are available in size S to XL in Navy & Olive, Ladies XS to L in Pink, Navy, Yellow & White and Children’s ages 4/5 to 11 years in Red & Blue. Opening hours are Monday to Saturday 9.30am – 5.30pm; Sunday 11am – 4pm and late night opening by appointment.